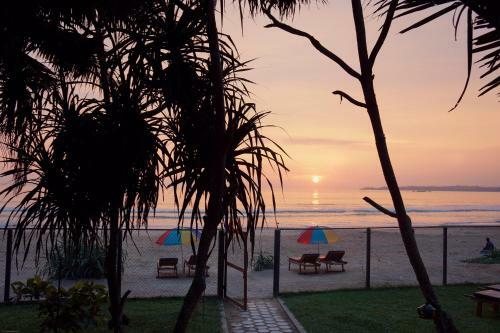 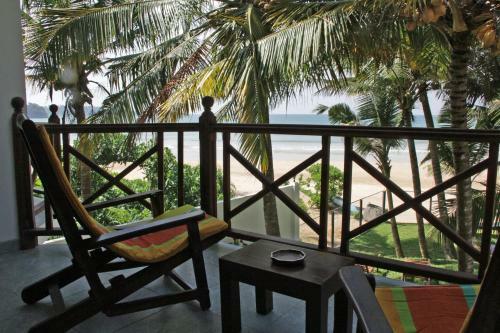 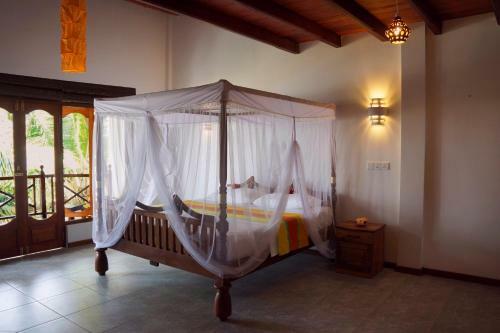 Situated along Sri Lanka’s famous south coastline, Aussie Swiss Beach Resort offers comfortable rooms fitted with a balcony overlooking the garden and sea. 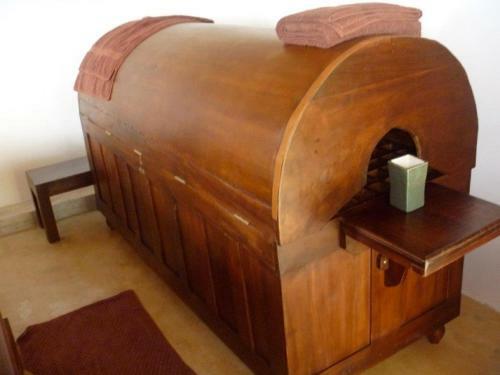 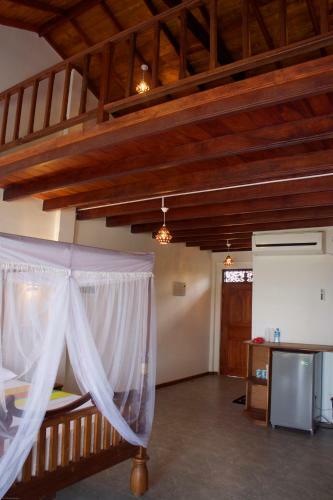 It has a spa and provides free Wi-Fi access throughout the property. 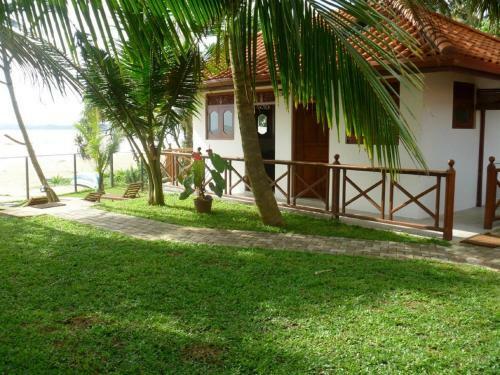 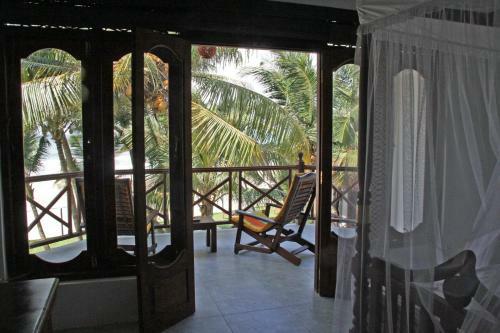 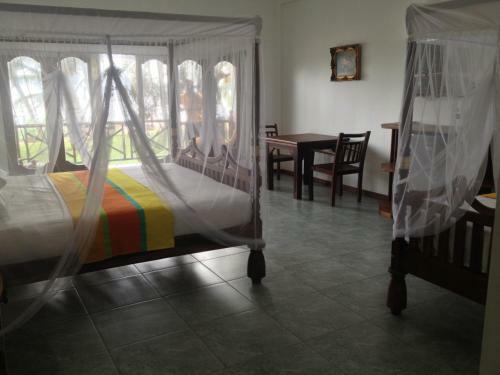 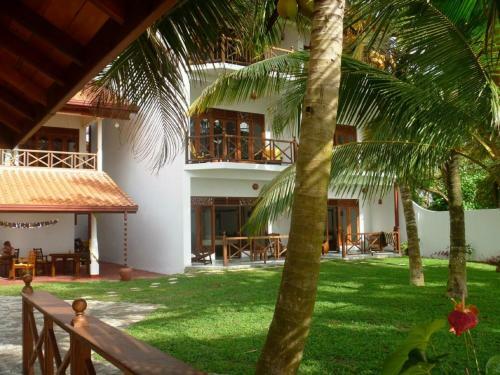 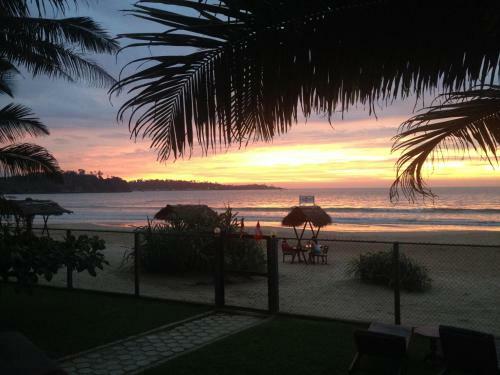 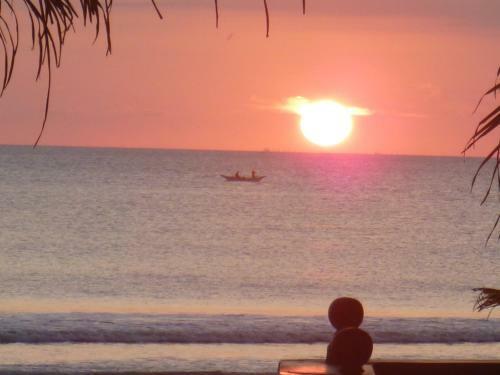 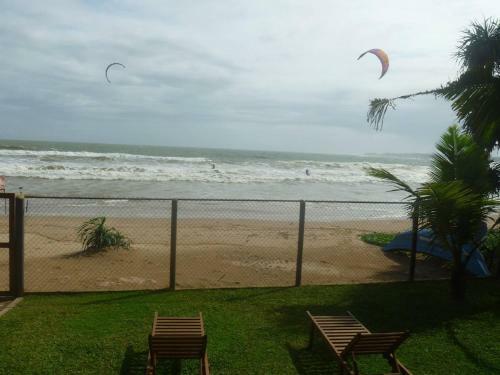 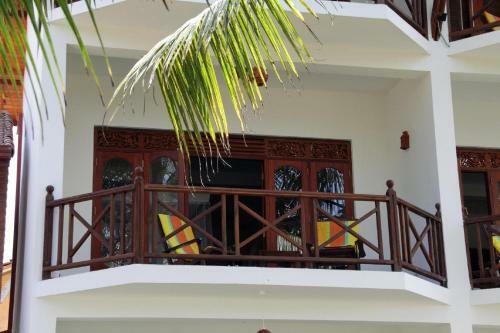 Located in Weligama, the resort is conveniently within 3 km from Weligama Railway Station, Weligama Bus Station and Mirissa Whale Watching main point. 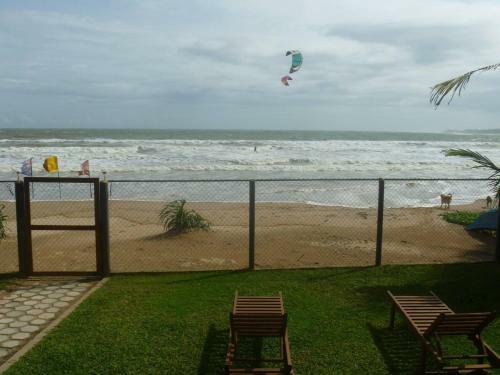 Bandaranaike International Airport is about 180 km away. 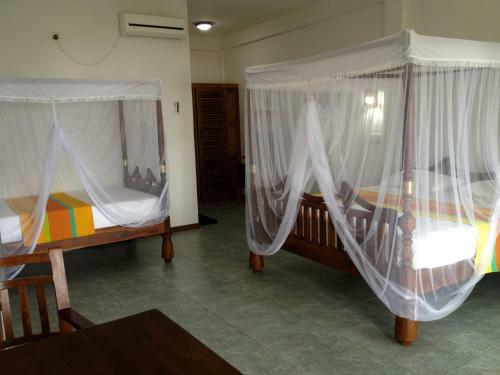 Simply furnished, air-conditioned rooms come with a personal safe, a work desk, seating area and a four-poster bed with mosquito net. 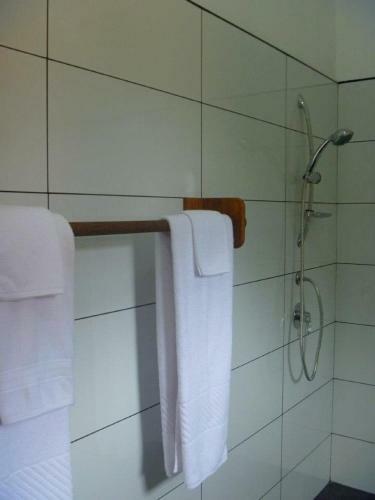 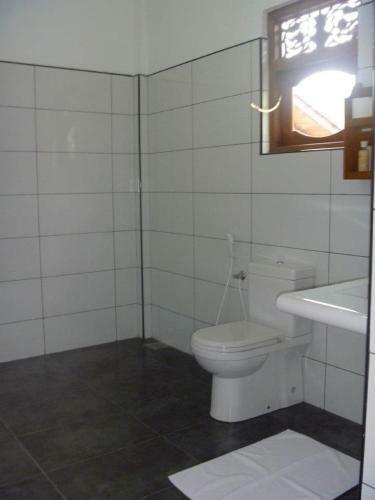 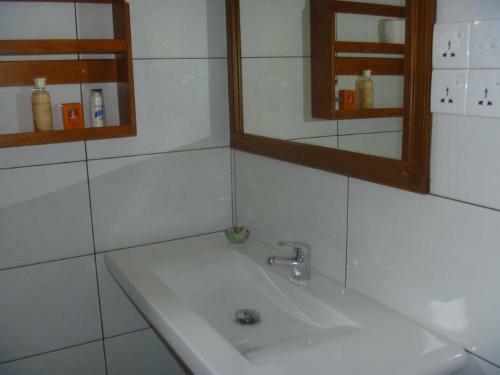 Offering shower facility, the private bathroom also includes hairdryer and free toiletries. 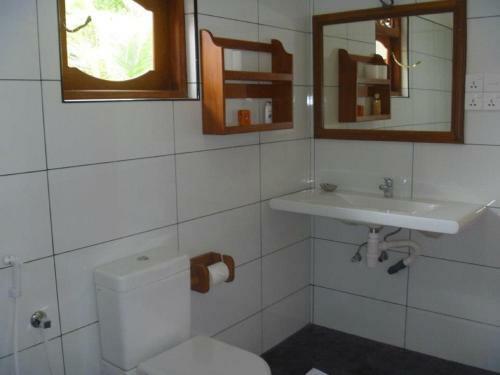 At Aussie Swiss Beach Resort, guests can approach the friendly tour desk staff for assistance with car rental service and sightseeing arrangements. 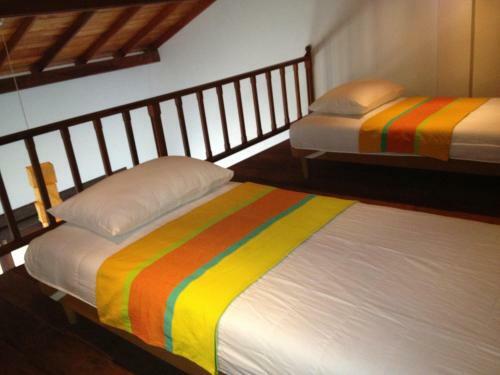 Luggage storage, currency exchange and laundry services are also available. 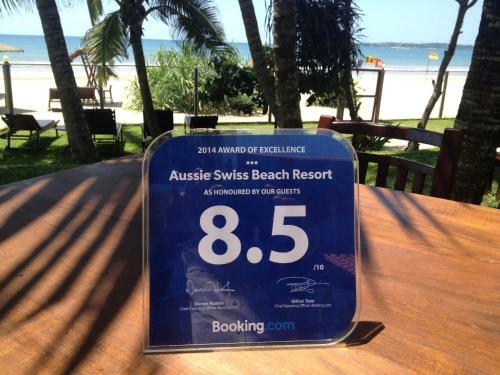 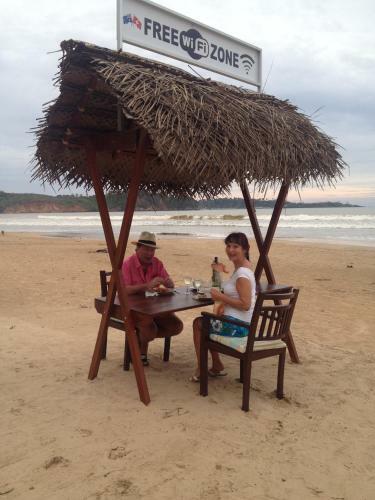 Providing room service, Aussie Swiss Beach Restaurant serves Sri Lankan, Chinese and Continental cuisine. 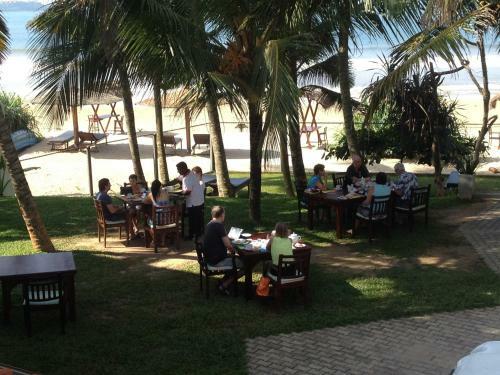 A tasty selection of Italian dishes can also be prepared.